Are you made of money? 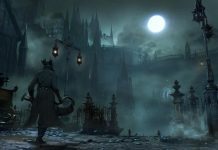 You’re going to wish you were this month, as it is absolutely stacked with new game releases that appear to be very promising indeed. 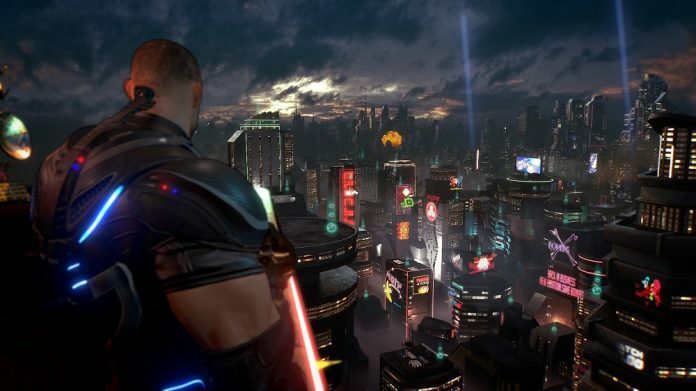 Strategy fans lamenting the fact that there hasn’t been a new Advance Wars game in seemingly forever can check out Wargroove, fighting game fans have got Jump Force to look forward to, and finally, we’ll be able to play Crackdown 3. Want to know what else might make you want to part with cash? Read on. 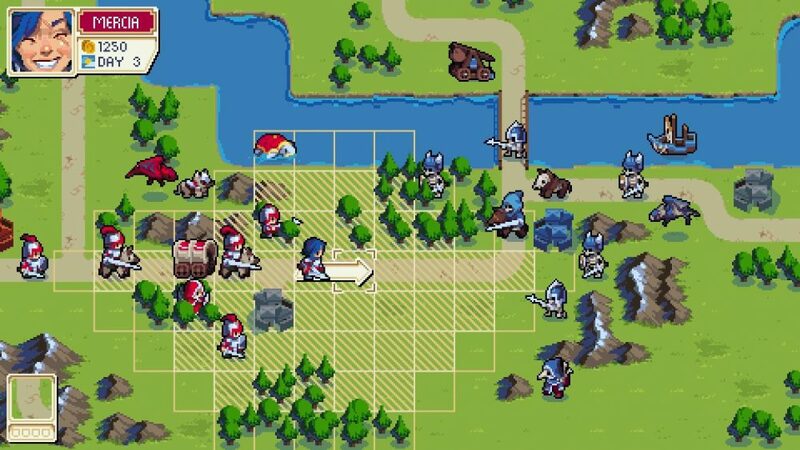 If devising strategies to crush your enemies floats your boat, you’re really going to want to invest in Wargroove. Plus, it has warrior dogs. That’s enough to sell us on it. We’ll have a review of Wargroove for you next week if you need more convincing. It only seems like yesterday that we were playing the first Monster Energy Supercross game. Turns out it was pretty much exactly a year ago. Anyway, here comes the sequel, which promises to be bigger and better. Will it? Find out in our review, which is coming soon. More Lovecrafty goodness. We reviewed Conarium when it came out for PC in 2017, and we quite liked it. 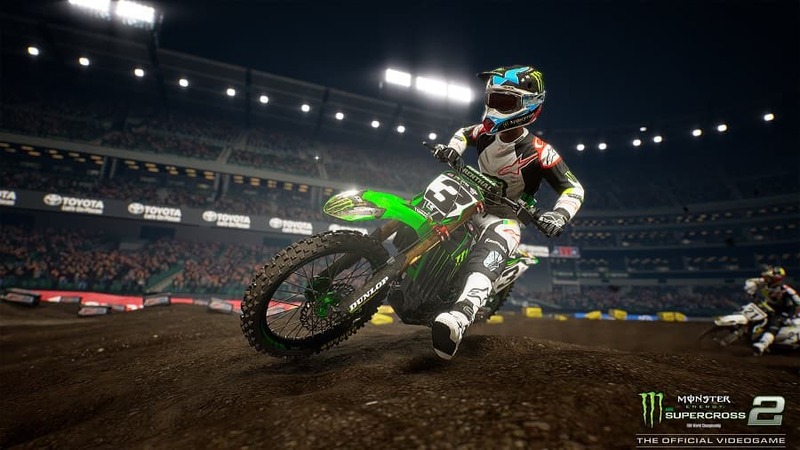 This month it lands on PS4 and Xbox One. Keep an eye out for a new review to find out if the port is good. 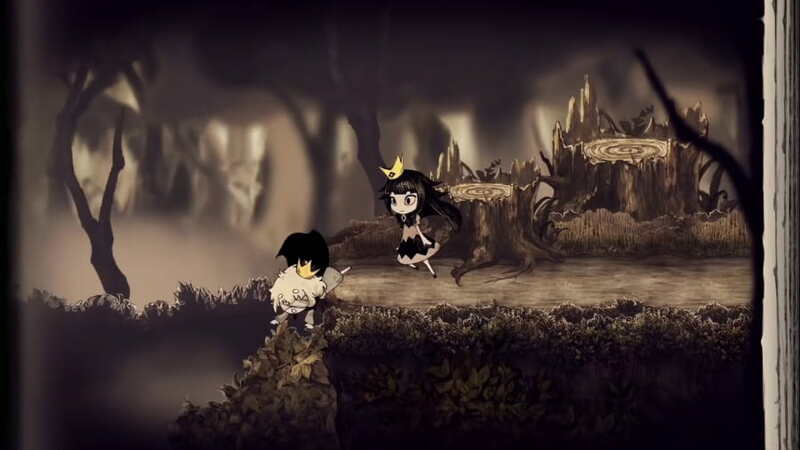 All we really know about The Liar Princess and the Blind Prince at this point is that it looks gorgeous. 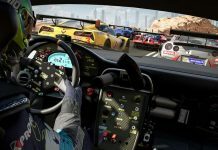 We’re looking forward to playing it, and will have a review ready for launch if you want to find out out what we think. 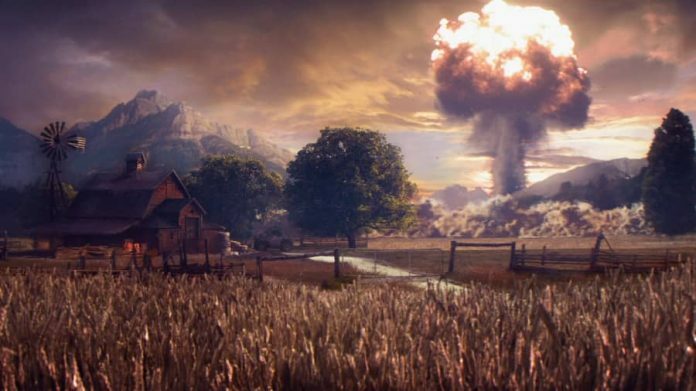 It’s another Far Cry game, which undoubtedly means more open-world madness. It seems like the madness has been turned up to 11 this time too, which is fine by us. The original Crackdown was simply brilliant, and we’re hoping that Crackdown 3 will recapture some of its magic. 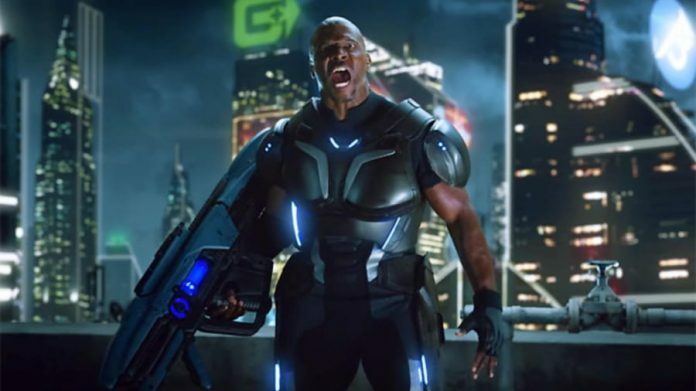 Also, it stars Terry Crews, which instantly makes it great in our book. 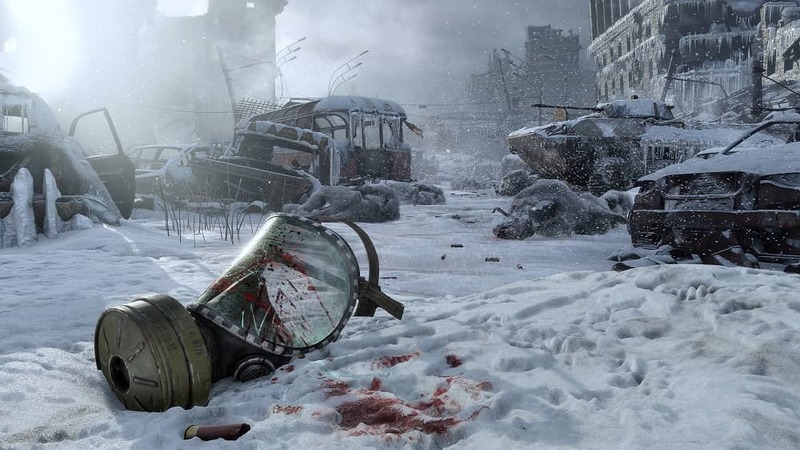 Promising to be the biggest Metro game yet, Metro Exodus has us very excited. But we also remember the first two games freaking us out a little. We’re gonna have to be brave for this one, we think. Fighting games are great, but anime fighting games have just that bit more spectacle. 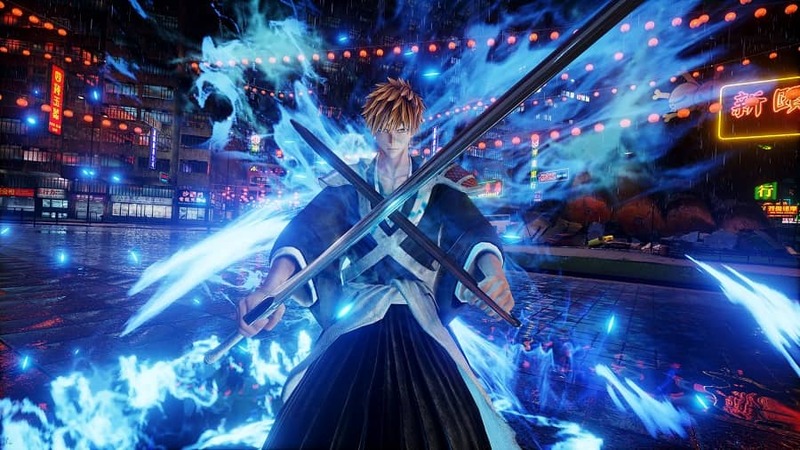 From what we’ve played of Jump Force, it not only looks great but plays great too. We’re very much looking forward to it. Experience the story of Steins;Gate like never before with Steins;Gate Elite. 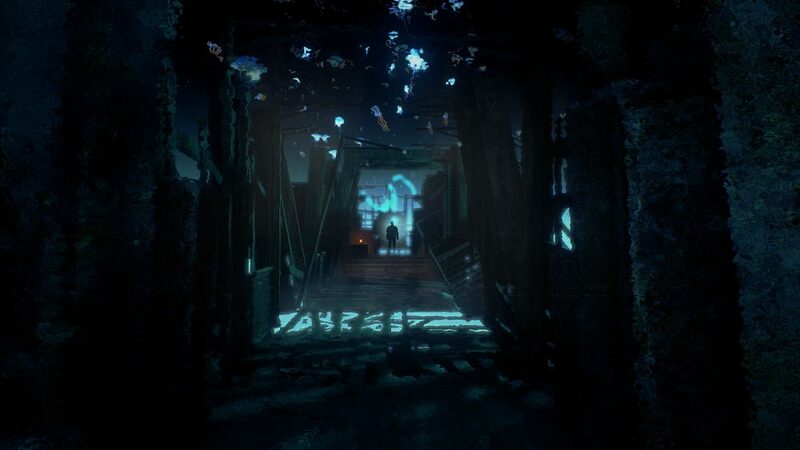 Taking advantage of the beautiful animation from the anime, it also features some newly created sequences for certain endings. 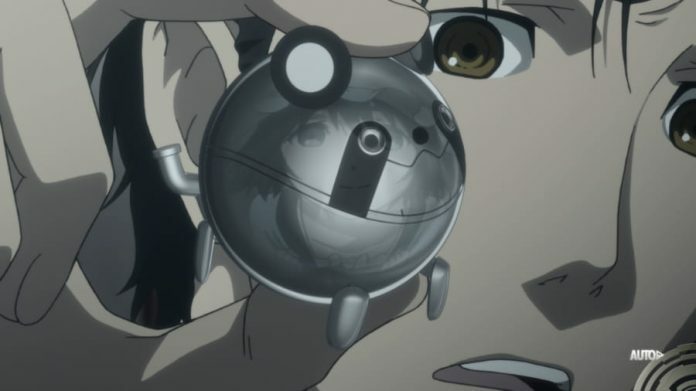 Steins;Gate: Linear Bounded Phenogram is bundled with it for extra value on PC and PS4. 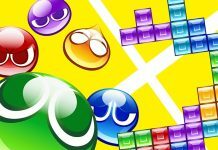 Switch gamers get Steins;Gate 8-Bit Adventure instead. 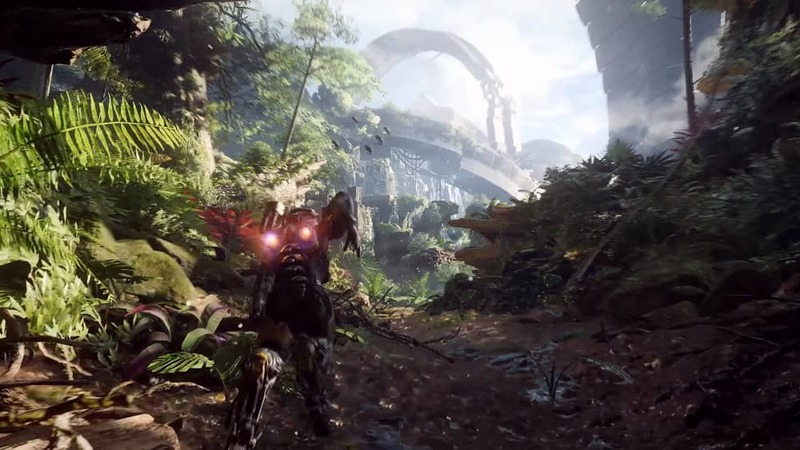 Anthem gets a general release on 22nd February, though those with EA Access or Origin Basic/Premier can start playing it a week earlier. The time we spent with it during the VIP Demo showed promise, but how will the full game stand up? 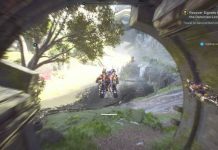 We love Trials. 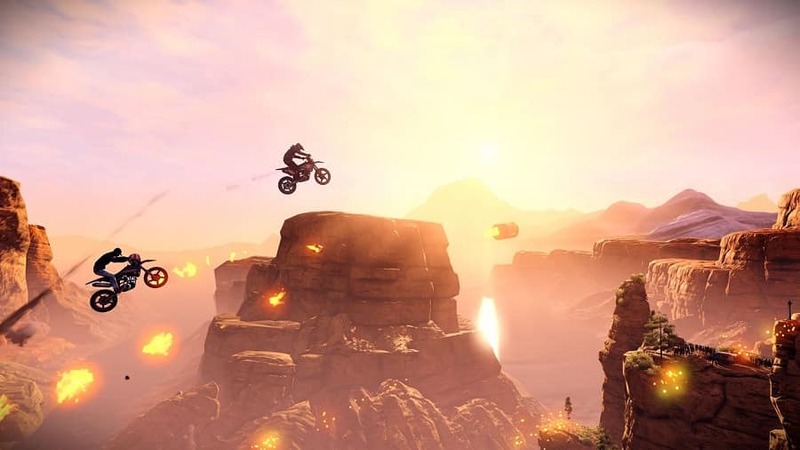 Needless to say, Trials Rising is one of our most anticipated games this month. We’re confident it’ll live up to our hopes, too, after trying it out late last year. 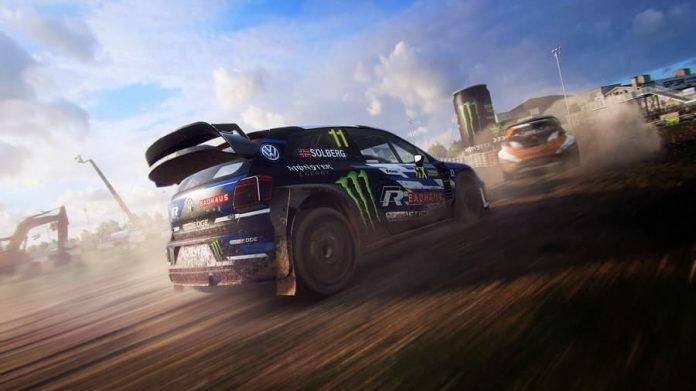 Playing the original DiRT Rally still haunts us. 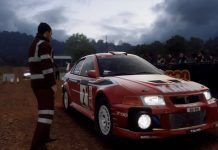 All those restarts because we were a little heavy with the accelerator so late in a stage. We still loved every minute of it though, which is why we’re very keen to get our hands on DiRT Rally 2.0 at the end of the month.